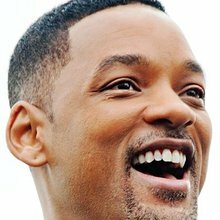 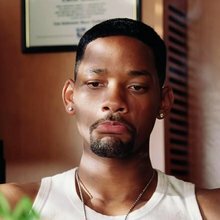 Will Smith is an American actor, producer, and rapper. 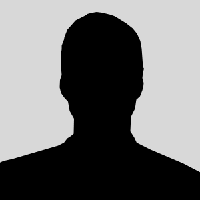 He has enjoyed success in television, film, and music. 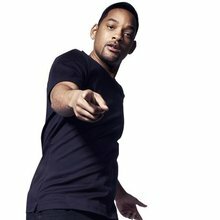 In April 2007, Newsweek called him the most powerful actor in Hollywood.Smith has been nominated for four Golden Globe Awards, two Academy Awards, and has won four Grammy Awards.